HTC’s entry into the phablet market - known as the Droid DNA in the USA - looks and feels much like a stretched version of the One X but there is nothing wrong with that. It’s a design that makes the Butterfly look a bit more phone-like than some of the devices here and the polycarbonate unibody feels great in the hand. For a 5-inch device it’s decently compact and, at 140g, not too heavy, but it still houses a truly beautiful curved 1080p "Super LCD 3" screen. Powered by the same 1.5GHz quad-core Krait-class Qualcomm Snapdragon chip as the Nexus 4 and with the same 2GB of Ram, the Butterfly goes like the clappers and has power to spare to run HTC’s all-encompassing and widget-tastic Sense 4+ interface overlay. 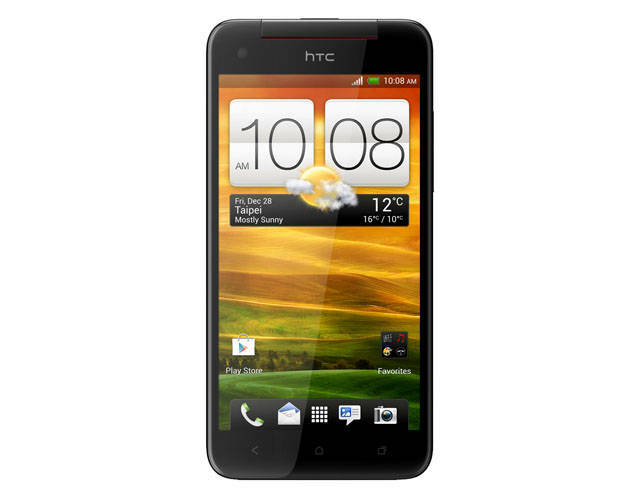 Underneath lurks Jelly Bean 4.1 though HTC has already confirmed an upgrade path to 4.2 in due course. The main camera is a pretty average sounding 8Mp affair and the battery only boasts 2,20mAh of juice which doesn’t sound like a lot when compared to the competition. 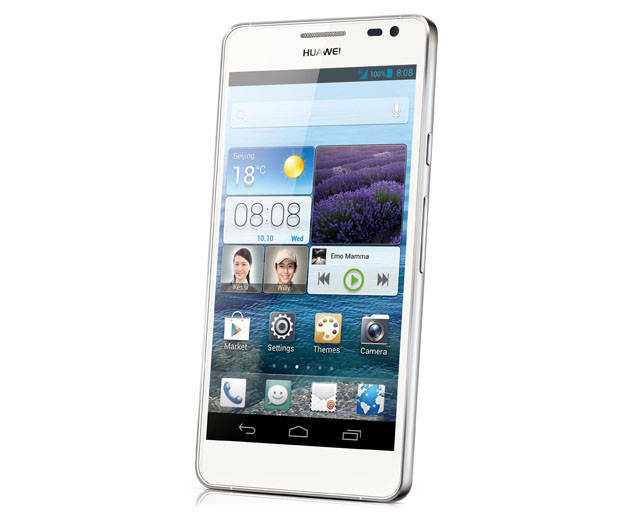 With a 5-inch, 1920 x 1080 screen, a 13Mp camera and IP54-rated resistance to dust and water, the D2 is Huawei’s offer to those who want a big phone rather than a small 3G tablet, which surely is what the Mate - see below - is. The D2 runs a re-skinned Android 4.1 Jelly Bean but dispenses with the app drawer. A major plus of the D2’s design is the whopping 3000mAh battery, a minus is the absence of a Micro SD slot so you have to make do with 32GB, or 28-odd after the system has taken a bite. Inside, the D2 uses Huawei’s own 1.5GHz quad-core K3V2 Cortex-A9 chip. According the Huawei, the D2’s fast charging technology fills its battery's boots 25 per cent more quickly than a Samsung Galaxy S III and takes 30 per cent less time than other smartphones. That’s obviously not something I could prove during a quick play with the device at CES. Nor was the wireless connectivity that has apparently been tuned to use less power - ten per cent less for the cellular modem and 20 per cent for the dual-band Wi-Fi radio if Huawei is to be believed.